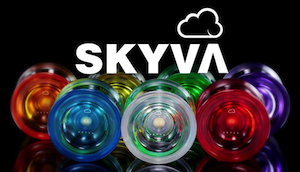 Our friends at YoYofficer have finally made the jump to plastic! 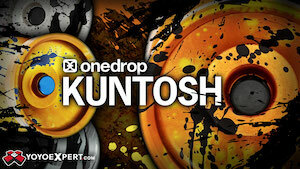 Their first plastic yoyo, the XPoint, should be hitting stores soon and it looks like a solid player. Check out specs below, as well as a new video from Ilya Shaposnikov featuring the XPoint.